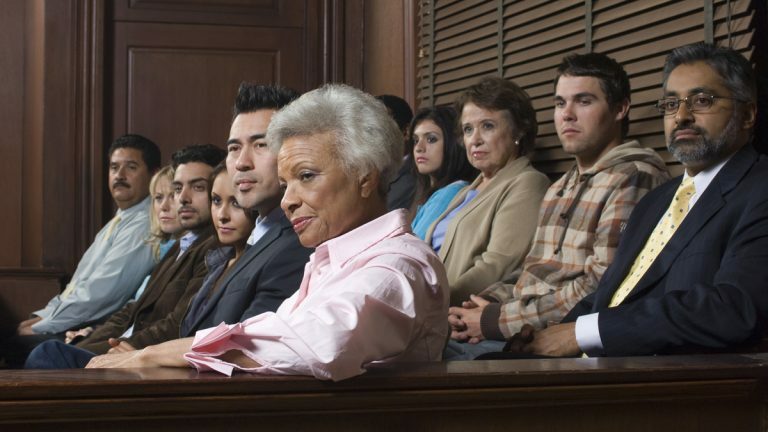 Facts can be presented in different ways to tell different stories — if you’ve served on a jury, you know that. Take for example a tale involving a chain-saw, a tricky safety switch, and a subsequent injury. It could be spun into a story of corporate greed, where the bottom line ruled, corners were cut, and consumers were put at risk. Or, one could emphasize personal responsibility, and foolish, irresponsible use of a chain-saw. Presenting a case to a jury in a convincing fashion is obviously a big part of a lawyer’s job – and some are enlisting the help of neuroscience to do this work better. Kellie Janke, a litigation consultant with Magna Legal Services in Philadelphia, uses her background in neuroscience and psychology to help her clients target specific areas of jurors’ brains. For example, imaging studies show that brains prefer well-crafted stories over a series of facts, she said. 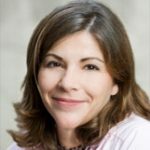 Calzaretta says the main goal of jury research – finding out more about the personal lives and beliefs of jurors – is to figure out these kinds of biases. Calzaretta and Janke say that digging up information on jurors has gotten a lot easier with the advent of social media. “We’ll have teams in our offices that are combing the net for information, even if you have a really funky alias, like kitty999, we’ll find you,” said Calzaretta. “You might have this overarching theme or the story you want to tell, but once you have that information about those jurors, you can certainly use that to your advantage — which parts of the story or which elements you might hit home a little harder,” added Janke. So, where is justice in all of this? “It’s always an issue, right? said Calzaretta, “because you want to feel like what you did was right.” “Certainly the people with the deep pockets have the ability to really craft those stories, but on the whole, I firmly believe that the jurors get it right. I do,” he said.